Are Visa Casinos the Best for American Credit Cards? We get asked the question above quite a bit at Silver Oak, (presumably by Americans with Visas) so we thought we would address it in a blog post. 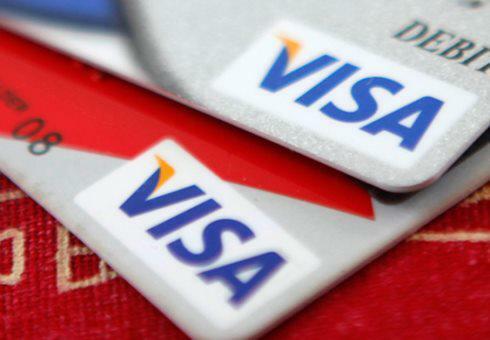 Is VISA going to the best American credit card to use for casino deposits? One of the other major ones? Or at they all pretty much the same? It’s important to know the diner details involving your credit card. This is especially true in a situation involving money where the finer details tend to matter a bit more. Are all Online Payment Methods the Same? Now, do not be alarmed, because most online payments will be just fine for the purposes of making a deposit online at your favorite casino. But there are some things that separate the different forms of payment. Let’s take a look at these differences now. American Express costs slightly more for vendors to accept, and for that reason you’ll find that American Express is accepted less than the other two of the “Big Three” by digital casinos. Another interesting thing about American Express is their lack of a preset limit on most of their cards. In summary, so long as you can make your monthly payments, American Express is perhaps the better card for the “power gambler” who is going to be making big bets, and does not want to be tied down by any sorts of spending, depositing, or any other types of limits. USA citizens can obviously expect more American casinos to accept American Express as it is expressly targeted to people living within the United States, so while you risk not having the card accepted overall with American Express, so long as you are looking to play at an online casino in the USA, you should be just fine. On the flipside, Visa and Mastercard are more internationally orientated; therefore, you can expect that most of the time you will be able to use either of these cards without any issue. As a general rule of thumb, if a casino accepts American Express, it is almost assuredly going to accept Visa and Mastercard as well. Just to be clear: premium online casinos like us will accept practically everything. Even your old Monopoly money—OK, maybe that is taking it too far—but our list of allowable credit options is extensive.